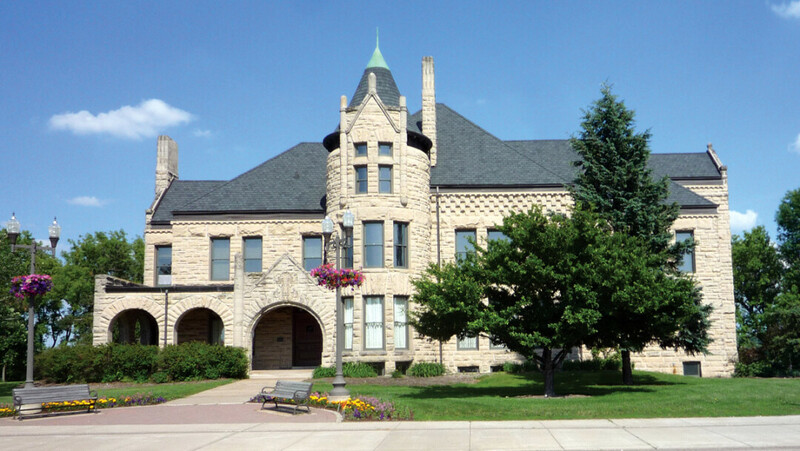 This won’t be your average visit to the museum: Participate in a fun twist on the Chippewa Valley’s past through storytelling, paranormal presentations, and a Spooky Museum Walk-Through. 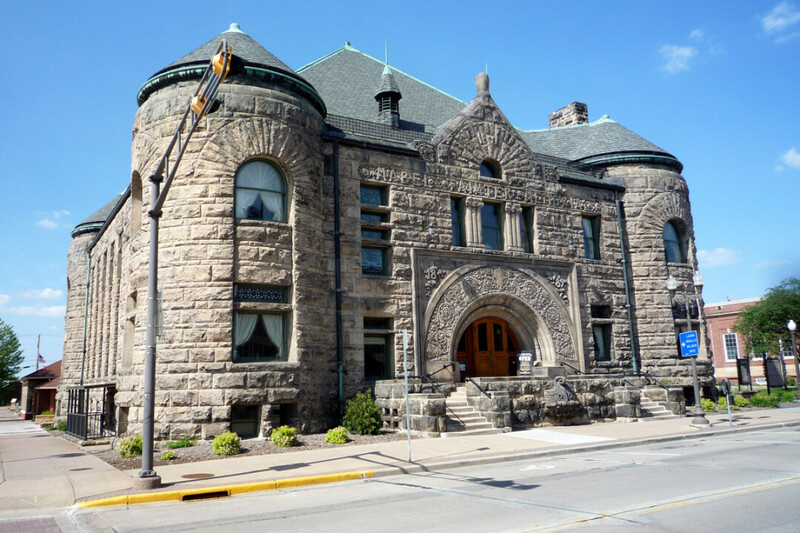 The Dunn County Historical Society has invited the Minnesota-based Johnsdale Paranormal Group to present new findings from the Louis Smith Tainter House in Menomonie, the Mabel Tainter Center for the Arts (also in Menomonie), the Villisca Axe Murder House in Iowa, and other locales. A Q&A session will be hosted afterwards. Two presentations will be held, at 5pm and 8pm. In between will be the spooky walk-through from 6:15-7:45pm. Everyone loves a good ghost story, and during this event the Dunn County Historical Society definitely delivers. Between The Johnsdale Paranormal Group’s presentations and the interpreters’ stories told throughout the Spooky Museum Walk-Through, you’re sure to hear a tale that will send shivers down your spine. Most of us are curious about the afterlife, the ghost world, and the paranormal; these guys just turned their curiosity into a hobby. The Johnsdale Paranormal Group has existed since 2009, and over the past eight years they’ve probed plenty of paranormal activities, experiences, and frights. A classic haunted site they’ve recently visited is an historic schoolhouse in Caryville, between Eau Claire and Menomonie. While most people are unaware of why the schoolhouse is supposedly haunted – local folklore includes sightings involving devilish hellhounds with glowing red eyes – the Johnsdale Paranormal Group claims they have some answers. However, not all the stories will keep you from sleeping. If you’re looking for something less paranormal and more archival, during the Spooky Museum Walk-Through interpreters will discuss the Victorian-era funeral process. “This story is kind of weird and creepy, just from the whole process of the funeral,” Dubuque explains. “People used to have at-home funerals where they would prop the body up in the coffin and decorate the room in black.” Interpreters will also discuss the Devil’s Punch Bowl, a nature reserve outside Menomonie that’s allegedly infested with mystical creatures. The museum walk-through will also frighten attendees with a few “jump scares,” so beware. Despite the goose-bump inducing presentations and tales, “the atmosphere is pretty chill,” Dubuque assures us. Attendees are encouraged to participate in the night’s social atmosphere and should feel free to enjoy a nice cold beer. It might just help calm your nerves!